Notice the lead article in yesterday’s Ynews, as well as the BYU home page at http://byu.edu. We are receiving some attention for the Repatriation project this week. Feel free to spread the word that we have great research projects to work on! 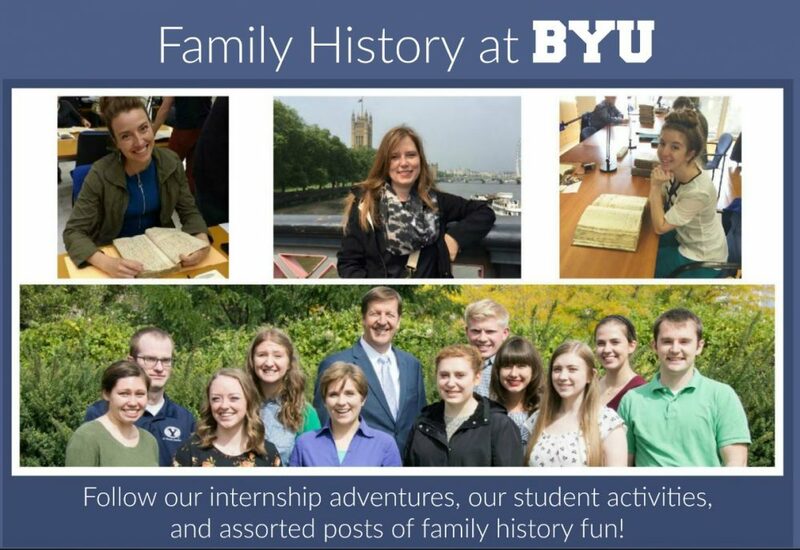 This entry was posted in Uncategorized and tagged BYU, Family History, Genealogy, students by byufamilyhistory. Bookmark the permalink.